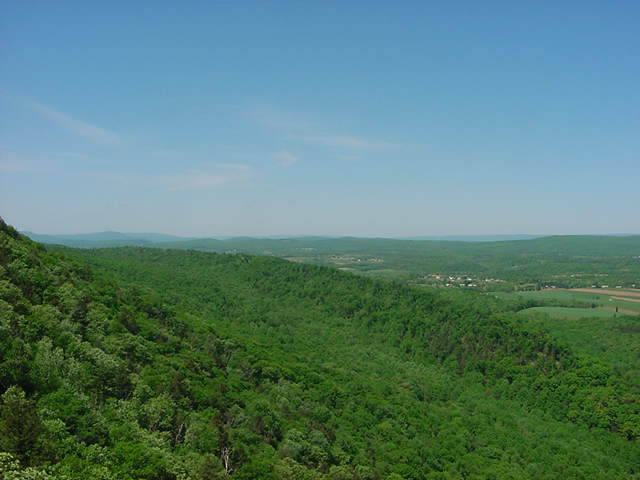 We are in the foothills of the Appalachian Mountains here in the Duncannon area. 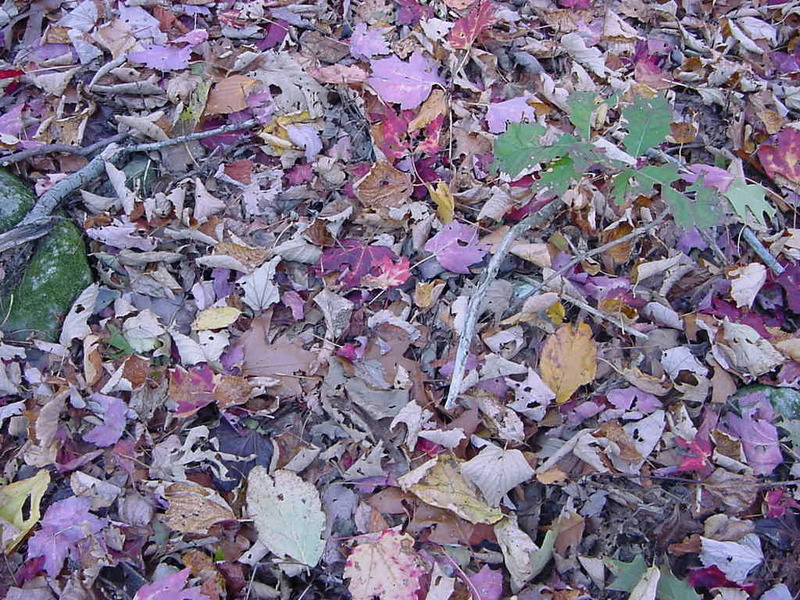 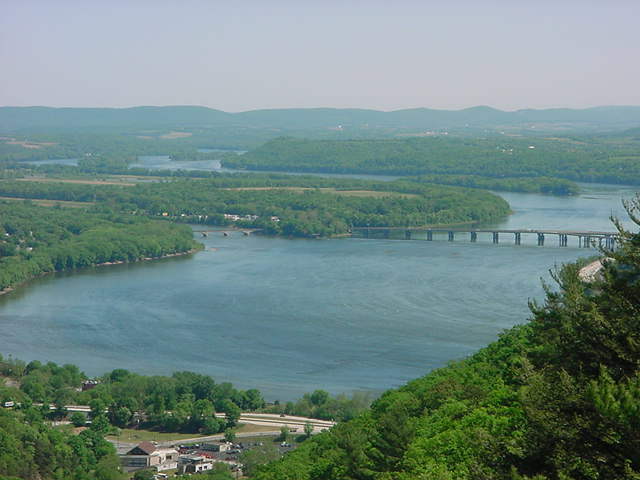 The Appalachian trail runs through Duncannon along the Susquehanna River. 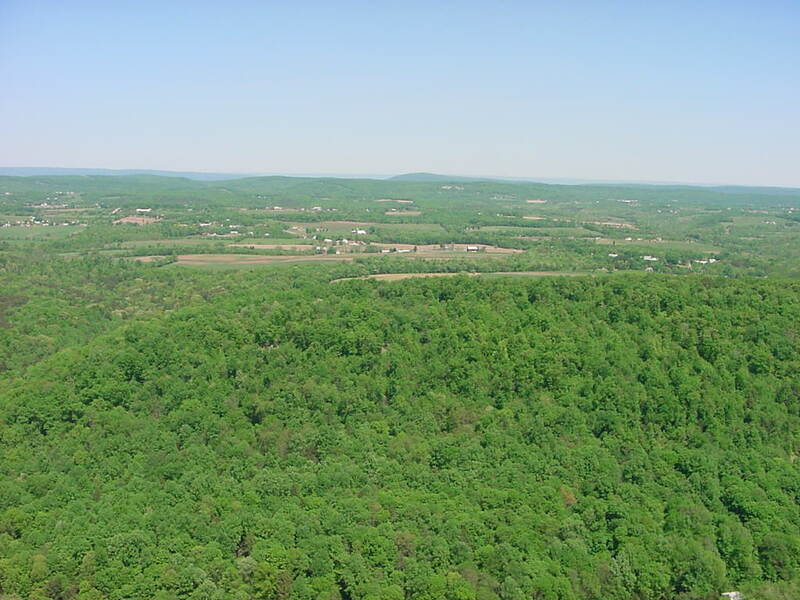 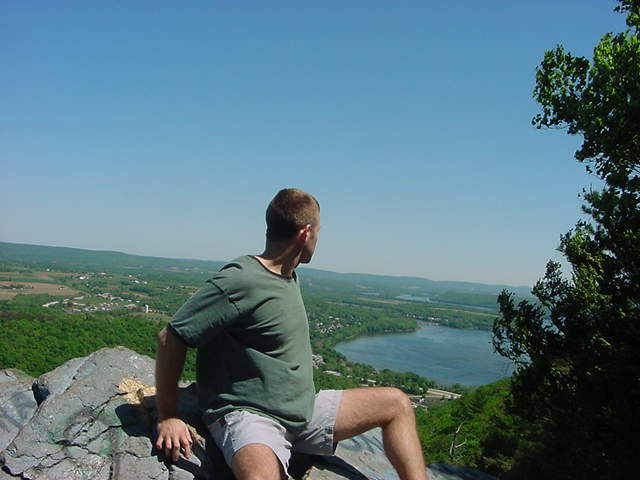 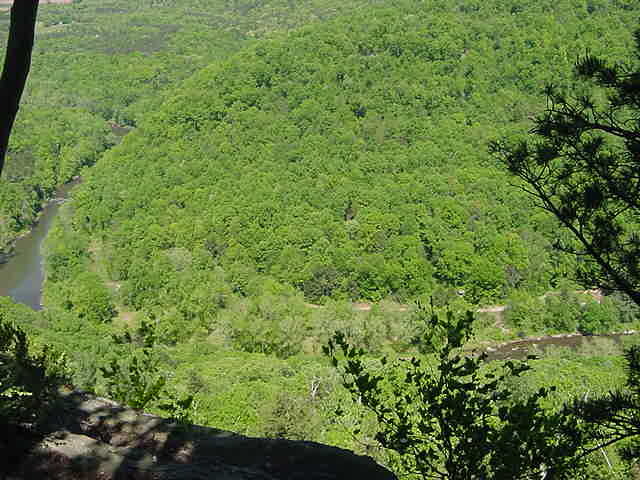 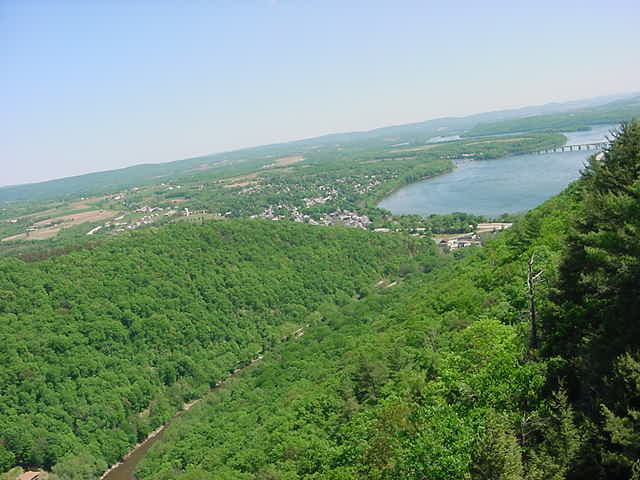 Hawk Rock overlooks Duncannon, Sherman's Creek, the Susquehanna River and the Juniata River. 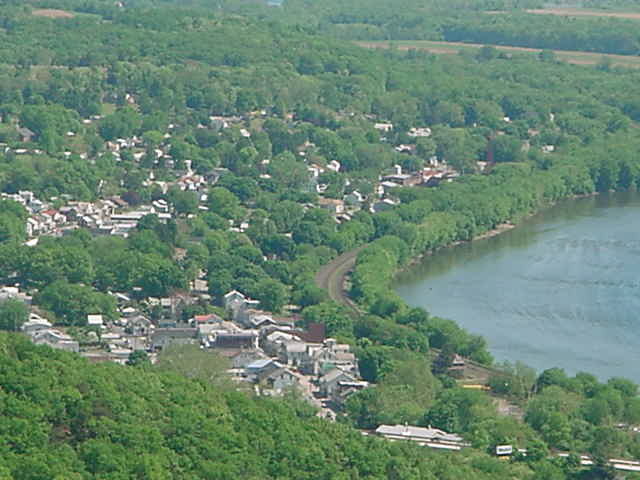 Hawk Rock overlooking Sherman's Creek the Susquehanna River and the Juniata River and the town of Duncannon in pennsylvania. 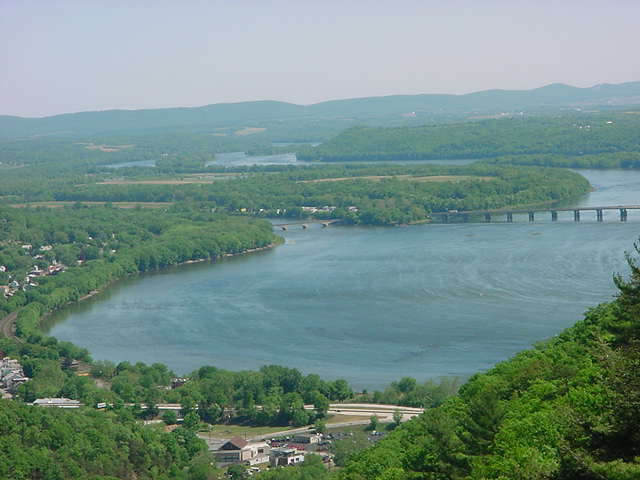 Hawk Rock overlooks Duncannon Pa where the Juniata River flows into the Susquehanna. 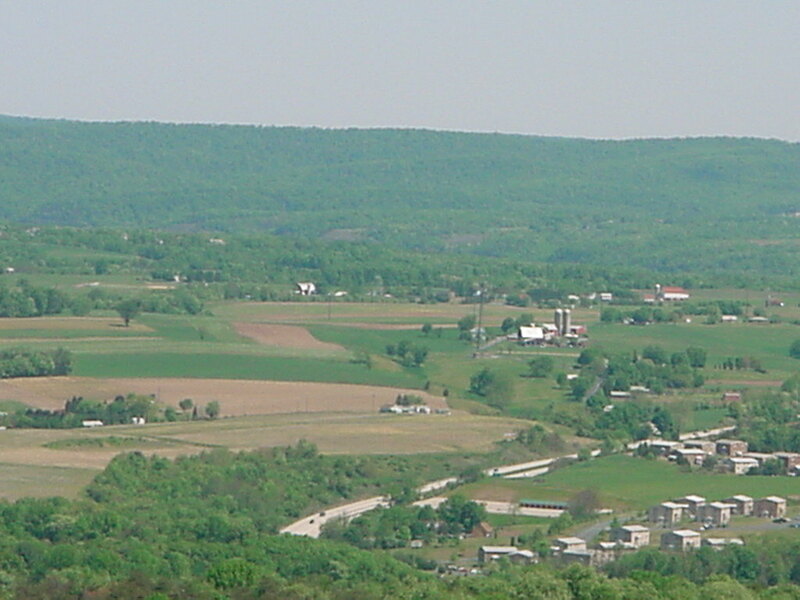 Sherman's Creek flows into the Susquehanna just below the town. 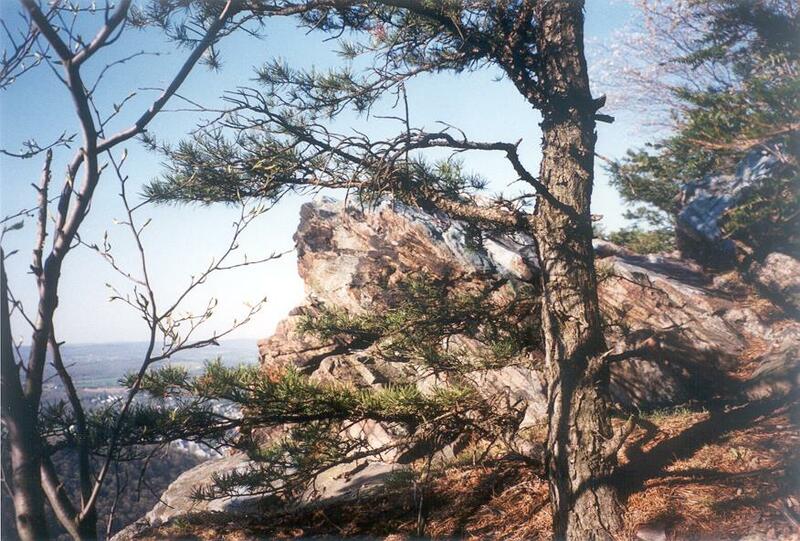 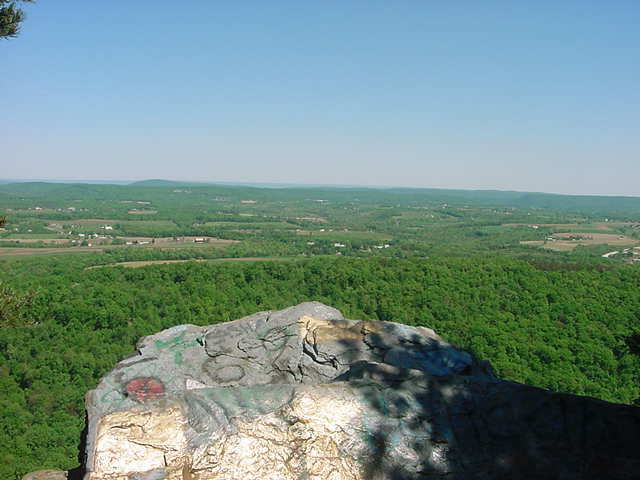 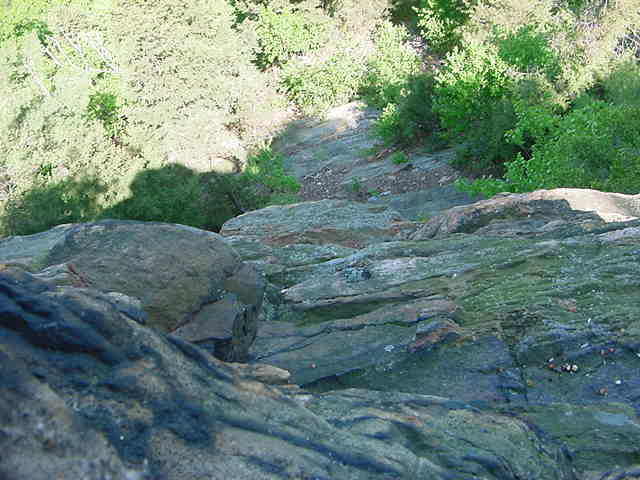 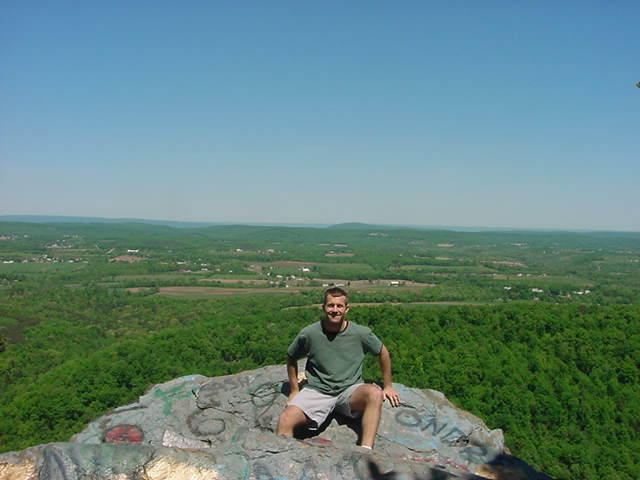 Duncannon is about 15 miles north of Harrisburg Pa.
Hawk Rock is on the Appalachian Trail.